You may have a partner, a family member or a friend who is pregnant who needs help or advice. We welcome enquiries from men as well as women because we recognise that men can also be deeply affected by these issues. Keyhope helped me to be a stronger person. I was able to see things in a much healthier way. This in turn has helped me to move on in my life. An excellent service that more people should know about. For many people pregnancy is a positive life event… but sometimes finding out that you are pregnant can be confusing and worrying. It is easy to panic but help is available. At Keyhope we offer free pregnancy testing by arrangement and time to talk through your situation with one of our trained counsellors. You will be offered relevant information so that you can weigh up your options and take time to make an informed choice. Few women readily choose to have an abortion. 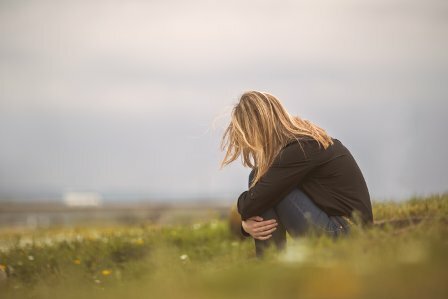 If you have had an abortion recently or sometime in the past and are finding it hard to come to terms with unresolved feelings and issues we offer help. At Keyhope we offer confidential counselling to anyone who has had an abortion and is finding that it is still affecting their life. You will be able to tell your story in a safe place and gradually work through your feelings. Keyhope offers help and support to women who are experiencing difficulties following miscarriage or stillbirth. We can give time and space in a calm and peaceful environment to share your feelings, thoughts and emotions.